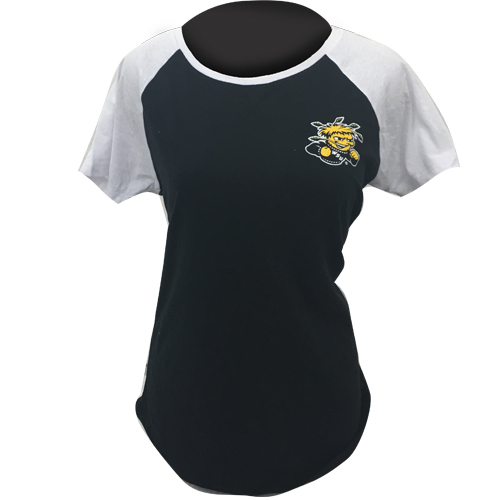 • Classic t-shirt fit. 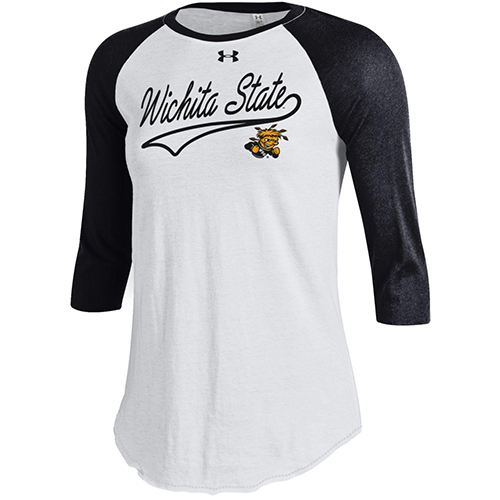 Wichita State text on a bright, tie dye t-shirt. 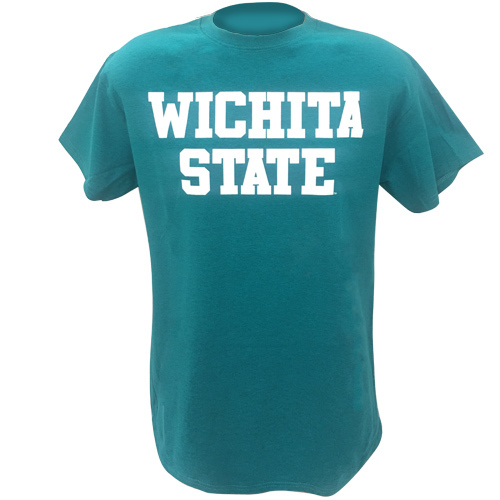 • 100% cotton. 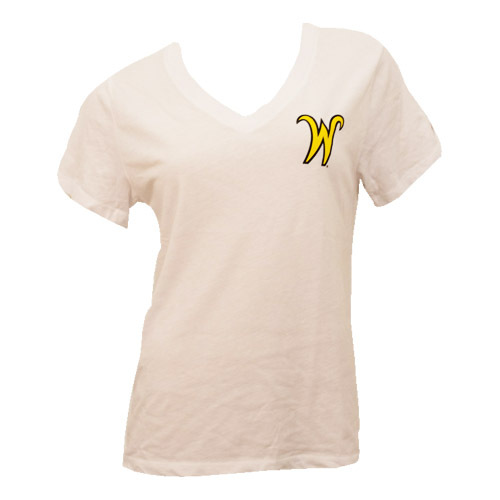 • Made in Honduras. 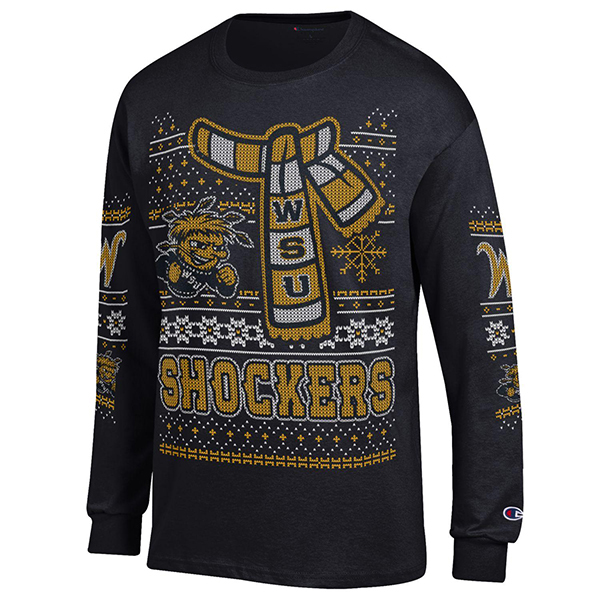 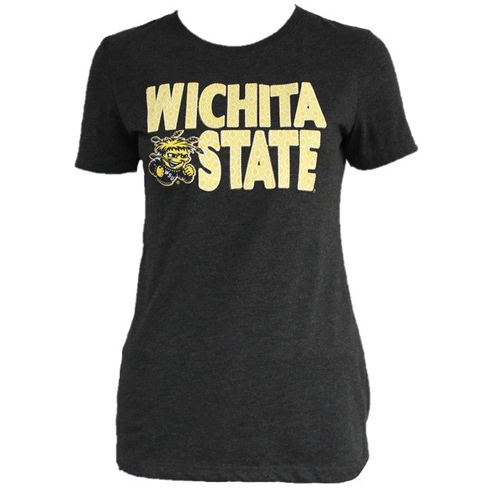 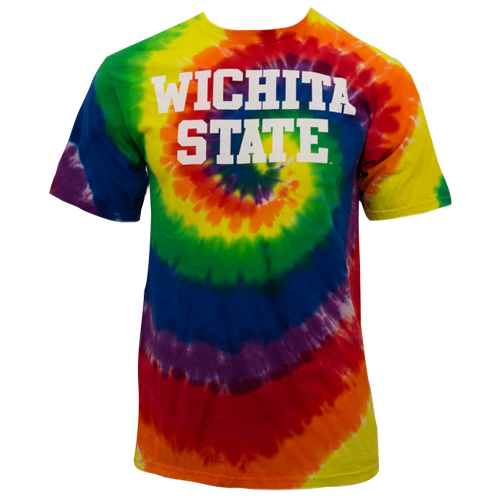 Please select option for Basic Wichita State Tie Dye Tee. 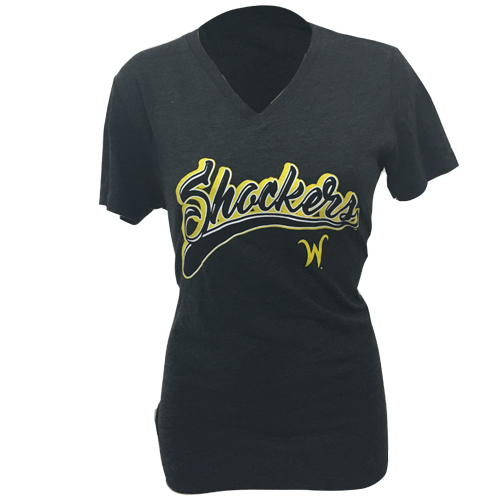 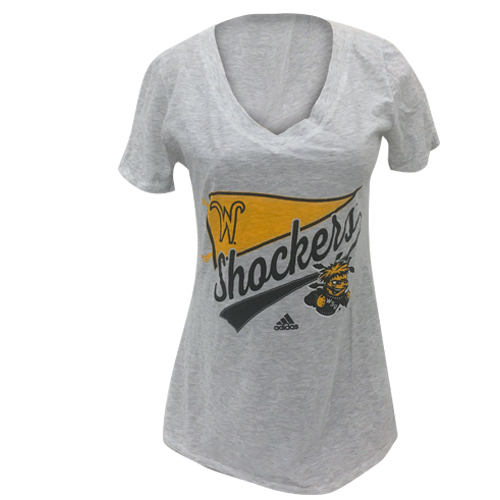 Please select option for Ladies' V-neck with Pennant and Wu.